No falsie-fied statement here. True lash & brow growth. 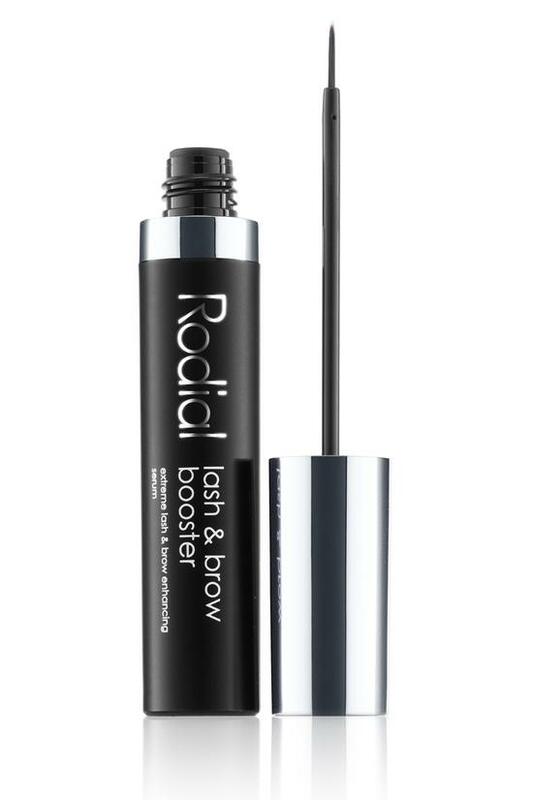 In just six weeks, this lash and brow booster gives you real growth and a look you could never get from a set of falsies. Eyes will appear younger, flirtier and fabulously framed. Apply serum above the lashline for fuller eyelashes or onto sparse areas of your brows for fuller brows.